Winter’s grip finally seems to have taken hold and while the forecast is for a cold, potentially snowy weekend, don’t fret. There are a host of musical events taking place in the 88th Assembly District that will keep you inside while allowing you to stay warm and entertained. In addition, the League of Women Voters of Westchester will be hosting a presentation about healthcare at the White Plains Library on Sunday. I will be one of the featured speakers at the event so please join us for the discussion. I look forward to seeing you there. The Westchester Knicks and Raptors 905 will square off at the Westchester County Center in White Plains in an NBA Developmental League contest at 7 p.m. Visit westchesterknicks.com for tickets and more information. The Victor LaGamma Trio will perform at Alvin & Friends Restaurant (14 Memorial Highway, New Rochelle) from 7:00-10:30 p.m. Band member Eric Katz is a music teacher in the Pelham schools. Visit alvinandfriendsrestaurant.com for more information. The Pelham Arts Center (155 Fifth Avenue, Pelham) will host an opening reception for “insomnia”, a group exhibition featuring 12 artists at 6:30 p.m. The exhibit, run in conjunction with the New Rochelle Council on the Arts, will be on display through March 26. Visit newrochellearts.org for more information. The Town of Eastchester and the Ballerina Ball will join together to host the Winter Princess Ball from 12:30-2 p.m. at Haindl Field on Gabriel Resigno Drive for residents of Eastchester, Bronxville and Tuckahoe. Visit eastchester.org for more information. The Play Group Theatre will put on its production of Disney’s “The Little Mermaid” at 8 p.m. and again Sunday at 2 p.m. at its studio at 1 North Broadway in White Plains. Visit playgroup.org for more information. 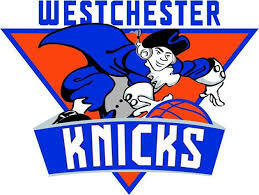 The Westchester Knicks and the Erie Bayhawks will meet at the Westchester County Center in White Plains in an NBA Developmental League contest at 5 p.m. Visit westchesterknicks.com for tickets and more information. The New Rochelle Public Library will host the “Friends Mini Book Sale” from 11 a.m.-3 p.m. The library will also present Family Workshops: African Dance featuring Anthony Wooden, Director of Bokandeye African Dance and Drum Troupe at 11 a.m. and again on Sunday at 11 a.m. Visit nrpl.org for more information. Gentle Ben’s Quartet will make its main dining room debut at Alvin & Friends Restaurant when they perform between 7:30 and 11 p.m. Twenty-year-old Ben Barnett, a trombonist attending SUNY Purchase, leads the group. Visit alvinandfriendsrestaurant.com for more information. The Concordia College Summer Center (171 White Plains Road, Bronxville) will play host to Gershwin and Friends, a celebration of the great American composer featuring Tony Award nominee Montego Glover. The performance is scheduled for 6:30 p.m. Visit concordiaconservatory.org for more information. The League of Women Voters of Westchester will be hosting a forum on single payer healthcare reform at the White Plains Library beginning at 1:30 p.m. The documentary “Fix It: Healthcare at a Tipping Point” will be shown followed by a discussion, which I will lead. Contact lwvwestchester@optonline.net for more information. 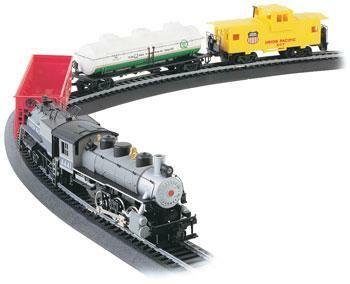 The Great W estchester Train and Toy Show will take place at The County Center from 9 a.m.- 3 p.m. It is the largest toy and train show in the northeast. Visit westchestertoytrain.com for more information. 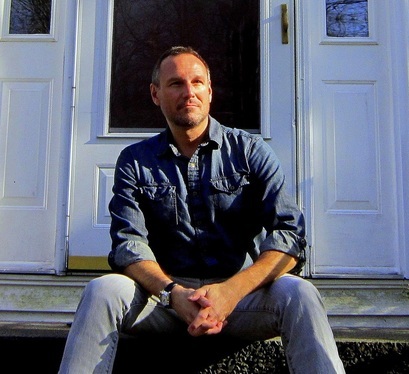 The New Rochelle Public Library will present “The Great American Song Revival With Caroline Doctorow” in the Ossie Davis Theater at 3 p.m. Doctorow will pay tribute to songwriters of the ’60s. Visit nrpl.org for more information. The Bartow-Pell Mansion Museum (895 Shore Road, Pelham Bay Park) will host the Urban Park Ranger Hike: Historic New York, which will explore the legacies of the Pells, Anne Hutchinson, the Siwanoy and much more. Stay on after the hike to hear Gregory Pardlow, a 2015 Pulitzer Prize winner for poetry, read from his latest book, “Digest”. That program is slated to begin at 4:30 p.m. Visit bartowpellmansionmuseum.org for more information. 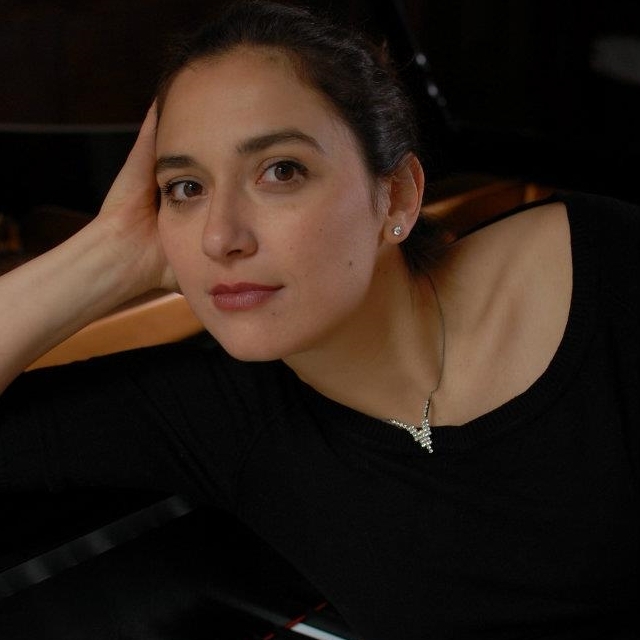 A Recital of French Violin-Piano Masterpieces featuring violinist Peggy Klinger and pianist Gerald Robbins will take place at 5 p.m. at the Greenville Community Church (270 Ardsley Road, Scarsdale) as part of The Hoff-Barthelson Music School HB Artist Series. Visit hbms.org for more information. Hudson Chorale, Westchester’s largest chorus, will be at the White Plains Presbyterian Church on 39 North Broadway at 3 p.m. Visit hudsonchorale.org for more information. The Everything Bridal Show will take place at Mulino’s at Lake Isle (660 White Plains Road, Eastchester) from 1-4 p.m. There will be more than 25 vendors to discuss everything wedding related. Visit everythingbridalshows.com for more information. The Asbury United Methodist Church (167 Scarsdale Road, Tuckahoe) will play host to the husband-and-wife duo of Victor Keremedjiev and Gemma Keremedjiev at 3 p.m. as part of its Music at Asbury series. Visit musicatasbury.com for more information.